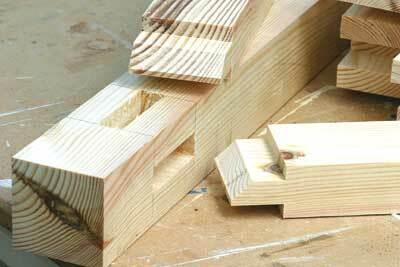 The key factor is getting the length of the cut for each of the tenon cheek identical on either side.While you can do this by eye, every joint must be marked out individually. 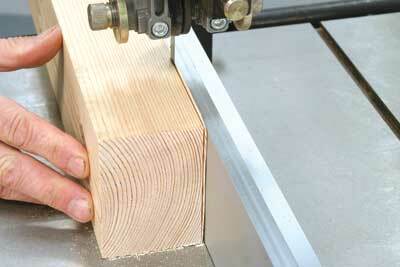 A much better and quicker way is to use a repeat stop. 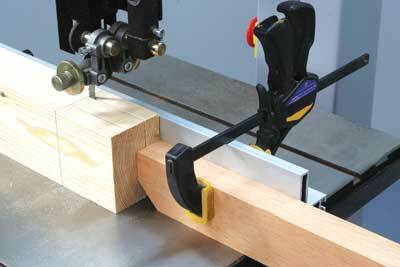 If your machine doesn't have a tenoning stop make one from a scrap of wood and a G-clamp fixed to the fence. 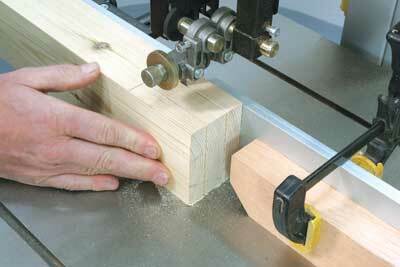 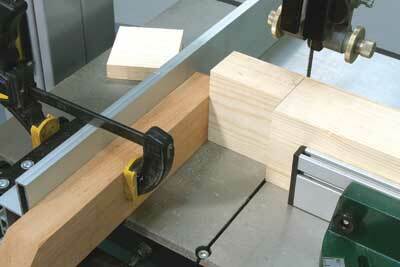 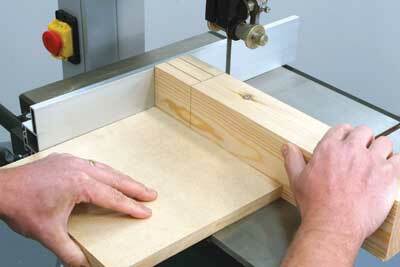 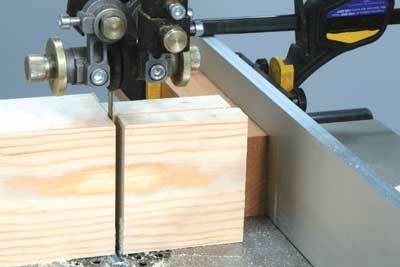 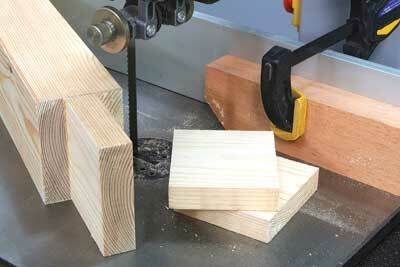 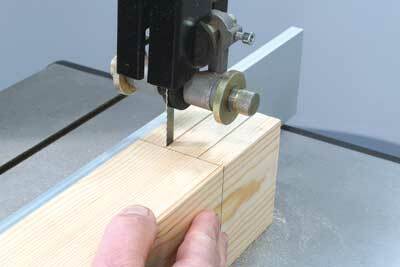 For setting purposes mark out the first tenon then make all the other cuts just using the stops. 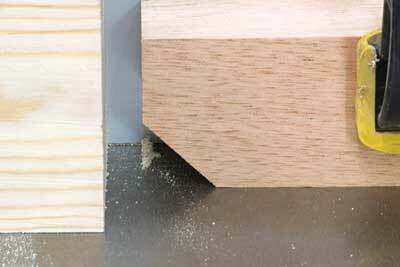 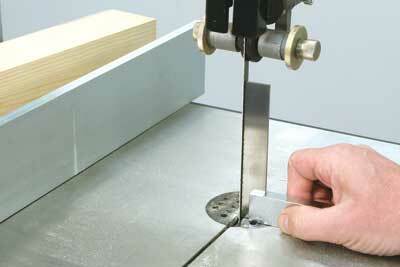 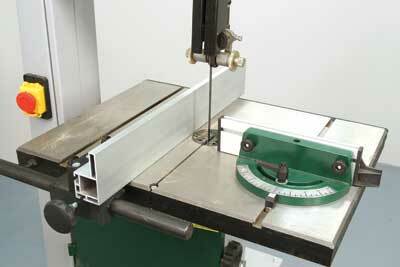 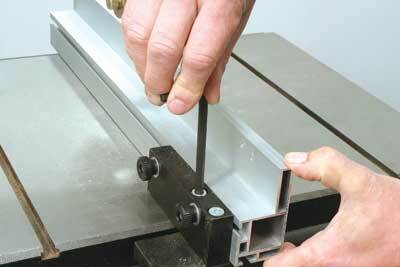 "The key factor is getting the length of the cut for each of the tenon cheek identical on either side"